Seductive novelty from Evoplay – slot machine Naughty Girls Cabaret! A new game from Evoplay stands out from past company developments. Humor gives place to passion, charm and graceful dance. 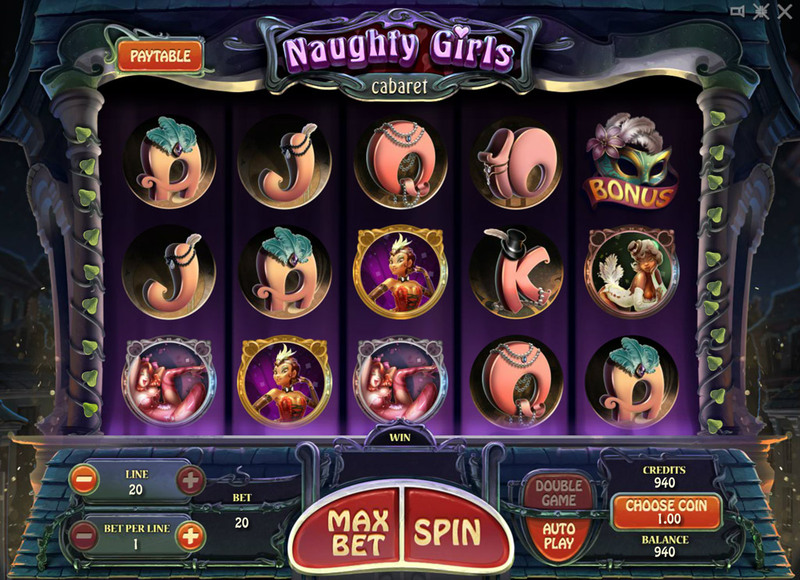 Slot machine Naughty Girls Cabaret has a particularly exciting edge, where risk goes hand in hand with temptation and lascivious dreams. Naughty Girls Cabaret impresses from the very first moment and never for a second loses its grip. This effect has been achieved through its beautiful and original design. Visual artists and animators have tried their best to create an incredibly colorful and attractive game. 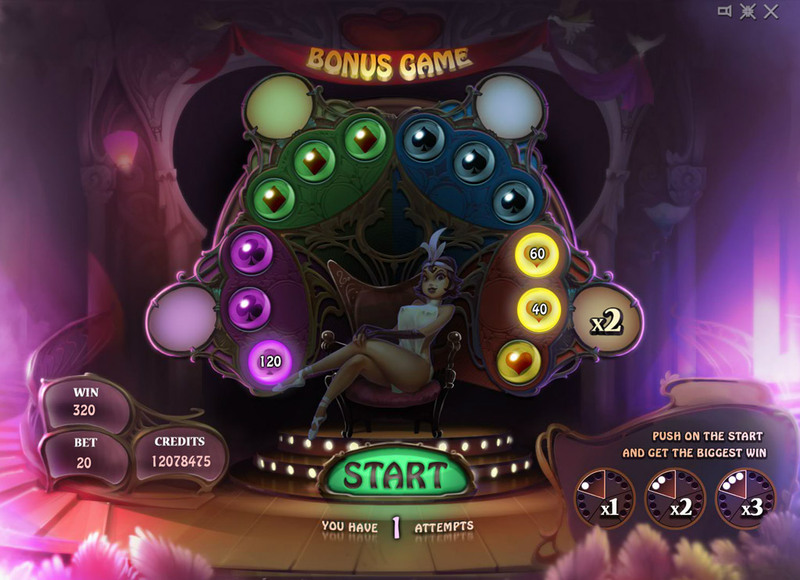 Moreover, this new slot machine from Evoplay not only looks good, but also has other advantages. The interface is extremely easy and convenient. The game has 5 reels and 20 winning combinations. 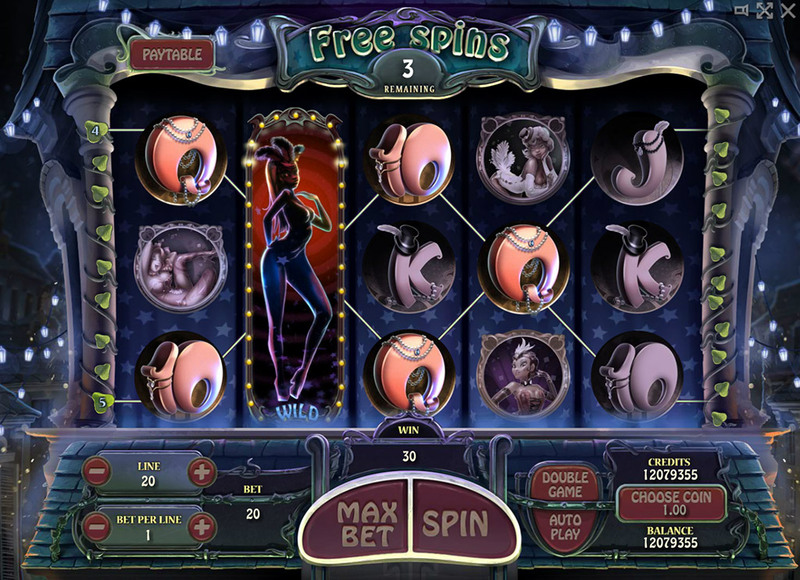 Also, it is impossible not to mention the Double Game, Wild and Scatter symbols and Free Spins. Naughty Girls Cabaret is not just a game, but a show, which is very pleasing to the eye. 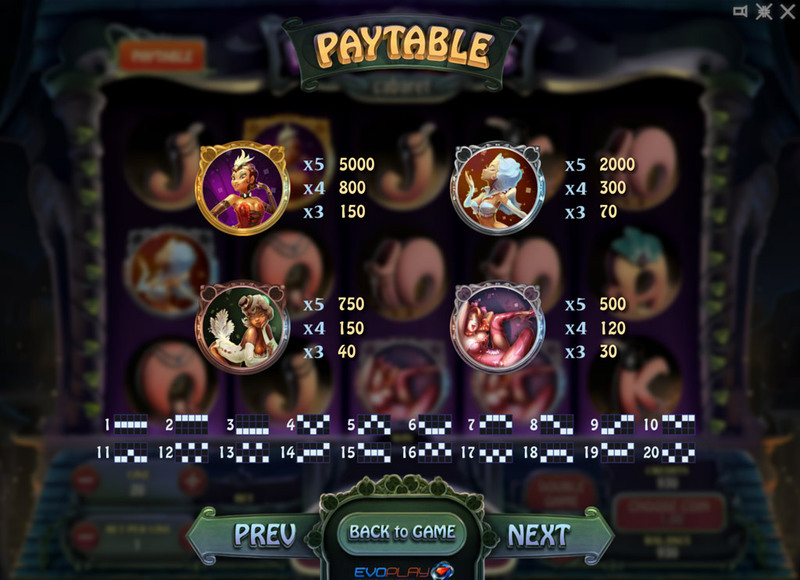 In addition, due to progressive bonus modes the slot is noted as an incredibly generous game. No one can resist a promising combination of beauty and excitement. Players worldwide will soon rate it.